So the Barbie Fan Club memberships went on sale today and I have fallen in love with several of the exclusives there, so I went ahead and purchased a membership and my first doll. I am happy to introduce you to Glam Gown Barbie Doll. I’ll do a full review of her when I get her! I can’t wait to get a Silkstone! I’ve never had a BFC membership before, but I have watched them from afar. From what I can tell they are doing things differently. First, this is really late in the year for the 2017 memberships. Don’t they normally go on sale around February? They aren’t even referring to them by years now. They are just 12 month memberships. Secondly, there are tiers to the memberships. You can get a pink membership for free. The gold and platinum are the ones you have to pay for to get the exclusives. Platinum gets you more discounts and a free gift, but is a tad more expensive. The discount was more than the cost of the membership, though, so I don’t feel SO bad. There is a free gift included in the platinum membership that is not included in the gold. If you’re curious, it’s a pack of shoes. So what does this mean for tokidoki lovers? If you’re loving those plushies, it means you will probably be able to purchase them directly from the Aurora World store (http://www.auroragift.com/) when they are ready. Other Aurora World licences include plushies for Lamb Chop, Garfield, Raggedy Ann and Andy, and Hush Puppies. It’s been two years since I attended New York Toy Fair and while I didn’t miss it much last year, I definitely miss it this year. Few bloggers cover all the dolls that I saw. 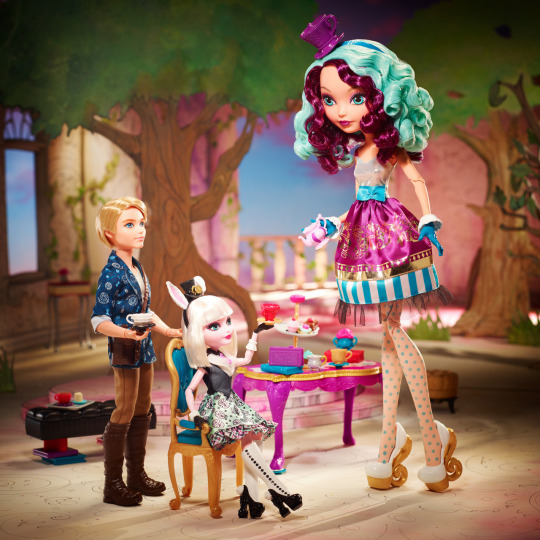 There are so many emerging market dolls or dolls that aren’t so mainstream. This is the Dew Drop Fairy. I have no idea how tall she is in comparison to the other dolls (they are huge!) If you want more information, you’ll have to head to the @myballerinadolls Instagram, because I haven’t seen anyone covering these awesome dolls. 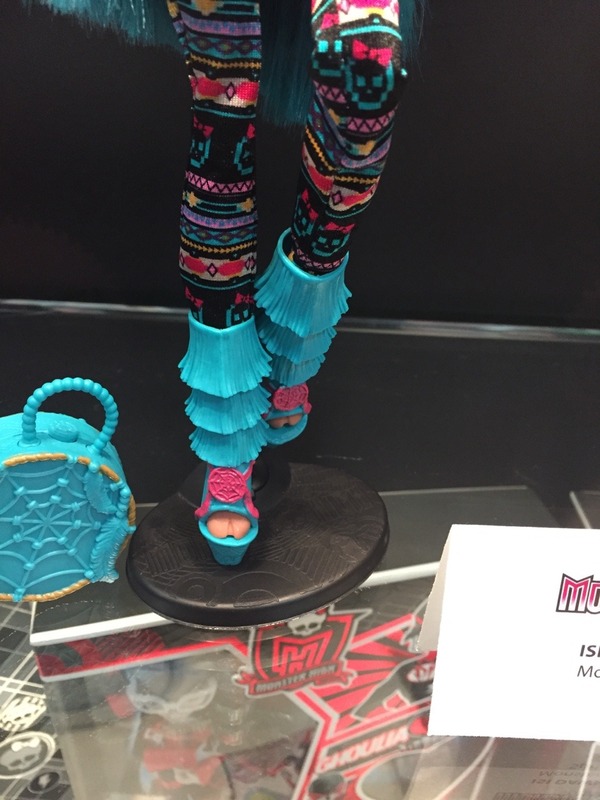 I’ll add more Toy Fair coverage as I hear from other sources or find information via social media from the companies themselves, but I’m interested to hear from you guys about this new My Ballerina Doll. Will she be on your watch list? 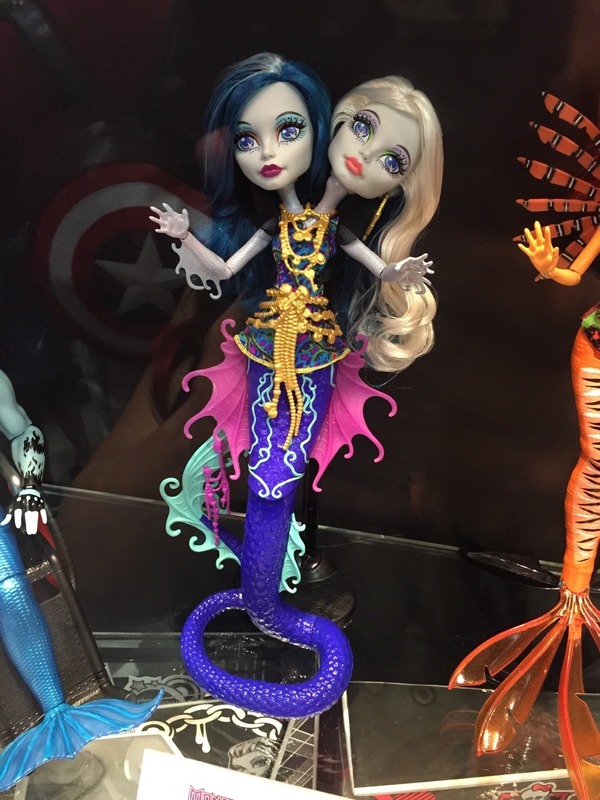 I am SO sorry about not updating sooner with this weekend’s SDCC reveals! I will make that up to you now with one large post about the reveals Friday-Sunday. Look at her cute feet!! Overall, there weren’t a lot of photos taken of this Maddie doll. 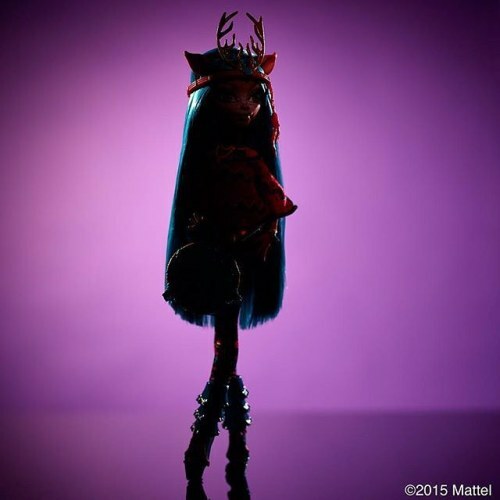 It’s possible that the reason is all of the leaks, plus Mattel posted her on their webstore already(!! ), AND she has these TERRIBLE painted-on tights! Ugh! Anyways! 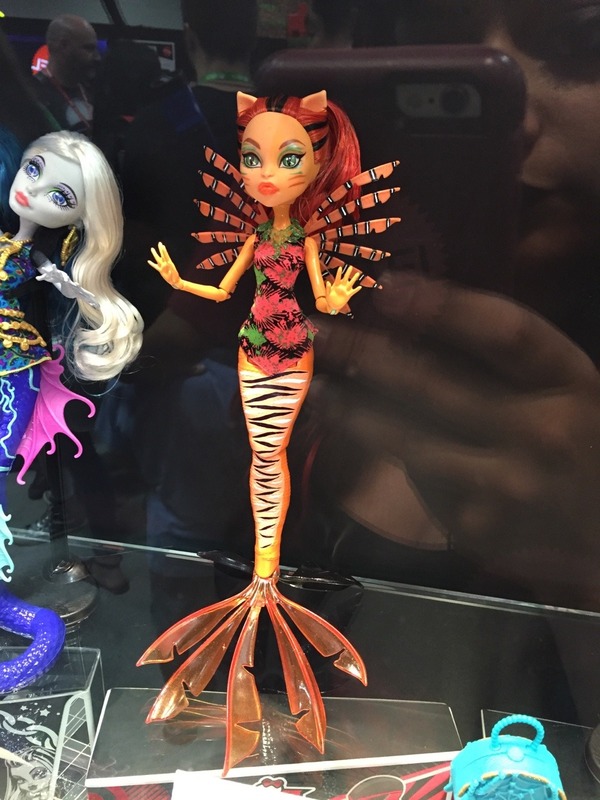 What do you think of Mattel’s line-up? I feel like not a lot that happened at the panel was reported by those in attendance. We know about the Great Scarier Reef movie coming up. There was some information about the Boo York Boo York movie, but beyond that, I’m not sure anything of interest came from Saturday’s panel. What do you think? 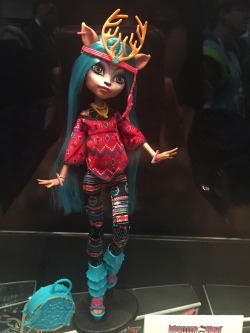 Are there any of these dolls/vinyls that you are just dying to get your hands on? Which are you most excited for?